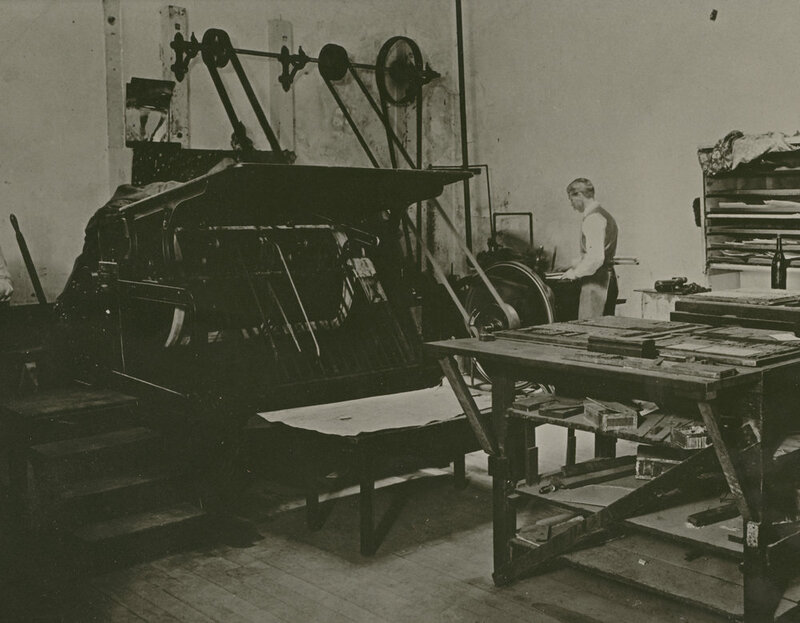 Healdsburg’s historic newspapers contain a wealth of information about people, businesses, buildings, events and social and political activities. They are an invaluable resource for learning about the history of this region. In order to preserve Healdsburg’s historic newspapers and improve access to them, the Healdsburg Museum has launched an initiative to digitize and add our newspapers to the California Digital Newspaper Collection (CDNC), the largest, free, online repository of digitized California newspapers from 1846 to the present. The CDNC enables keyword searches of digitized newspapers and “crowdsourcing.” This means that users can participate (and contribute) by editing and improving the digitized text, as well as comment on and tag it. Healdsburg's historic newspapers are currently available for viewing on microfilm at the Healdsburg Museum or online for free through the California Digital Newspaper Collection (CDNC). Newspapers from 1990 to the present are not yet available online.